10 Km Stone, Gurgaon-Sohna Road, Gurgaon, Haryana 122102. 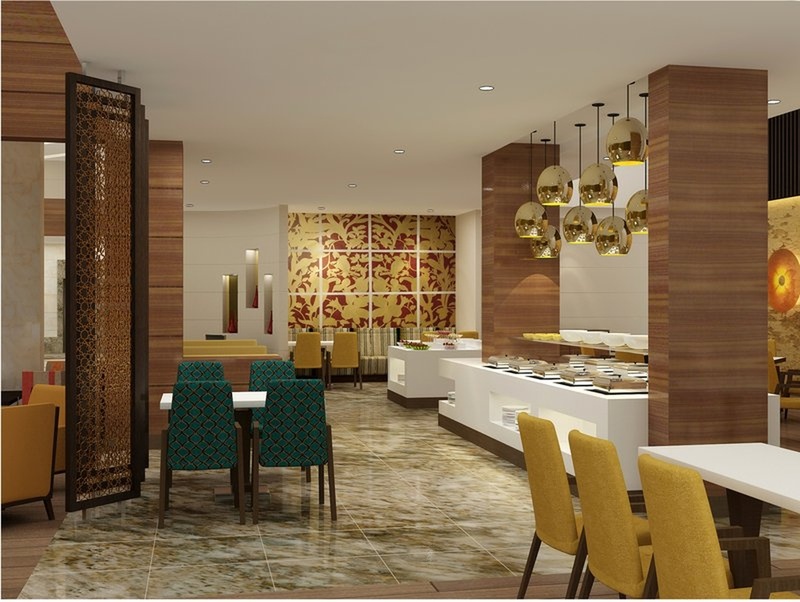 The Country Inn - Sohna Road located in Sohna Road, Delhi has Wedding Hotels, Wedding Lawns, 5 Star Wedding Hotels and Destination Wedding Venues. 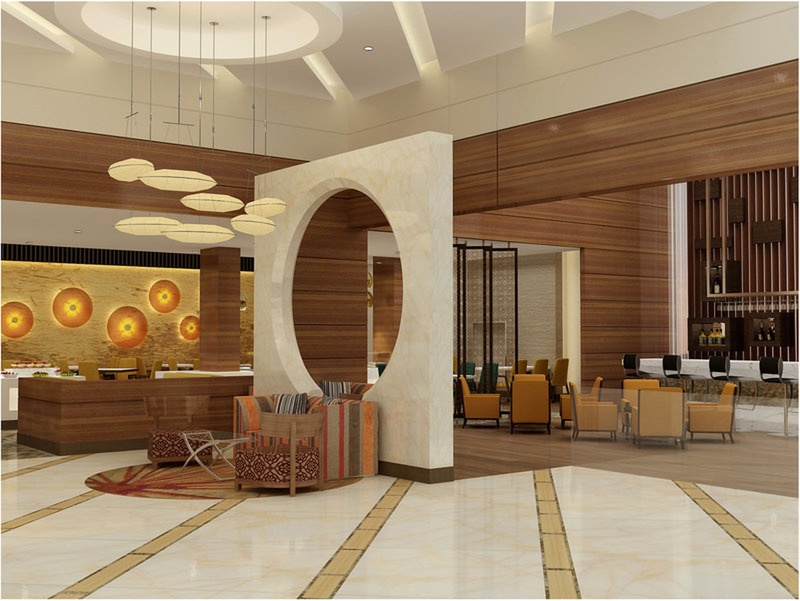 Pool Side can accommodate upto 450 guests in seating and 700 guests in floating. 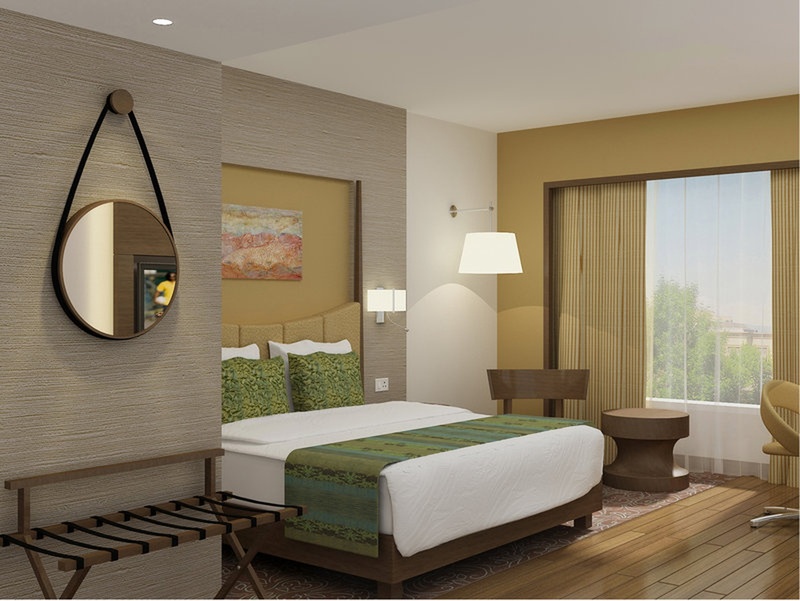 Aravali 2 can accommodate upto 650 guests in seating and 1000 guests in floating. 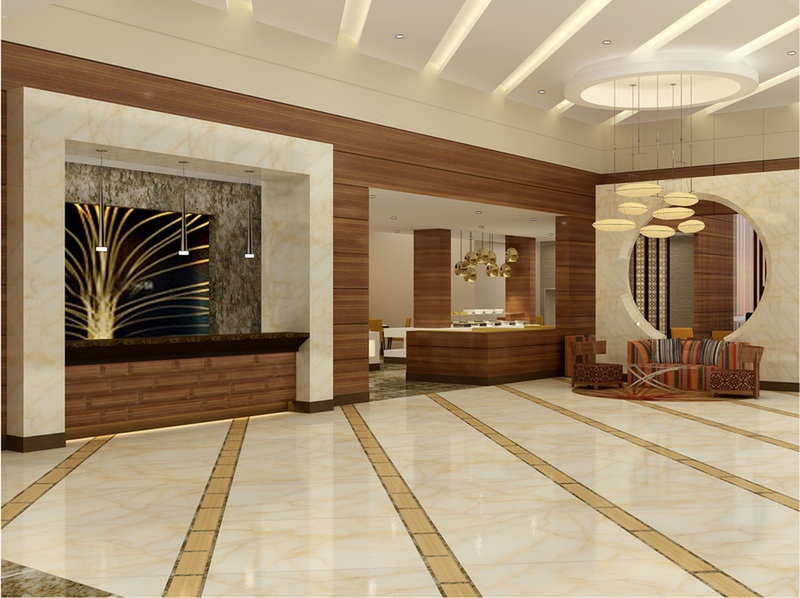 Aravali 1 can accommodate upto 1200 guests in seating and 1800 guests in floating. 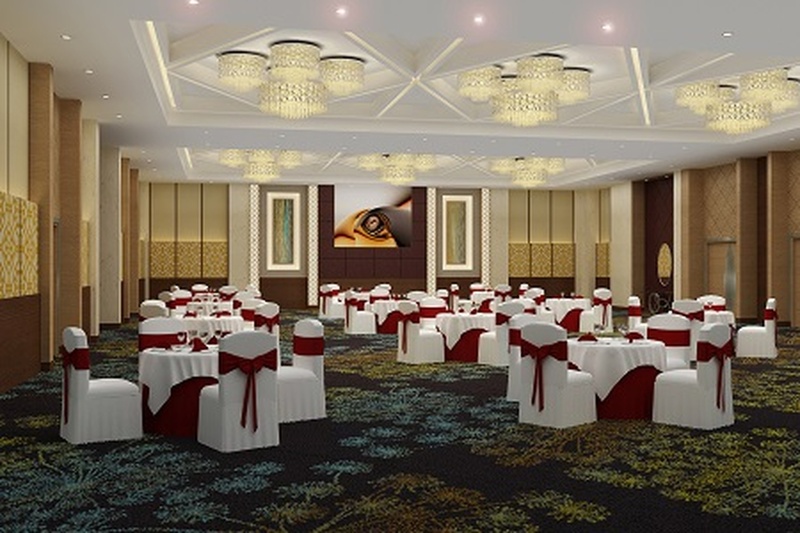 Ballroom can accommodate upto 300 guests in seating and 450 guests in floating. Vegetarian and Non Vegetarian food is served at this venue. 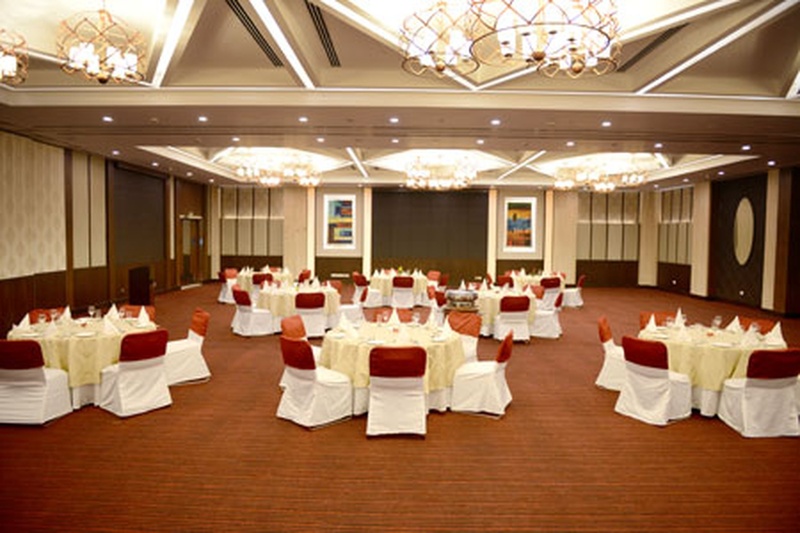 Features of this wedding venues are : Food provided by the venue , Non-Veg allowed at the venue , Alcohol allowed at the venue , Halls are air Conditioned , Ample parking , Baarat allowed , Hawan allowed , Decor provided by the venue , Packages starts at Rs 1600 per plate for vegetarian menu and at Rs 1800 for non veg menu. Decoration starts at Rs 50000.